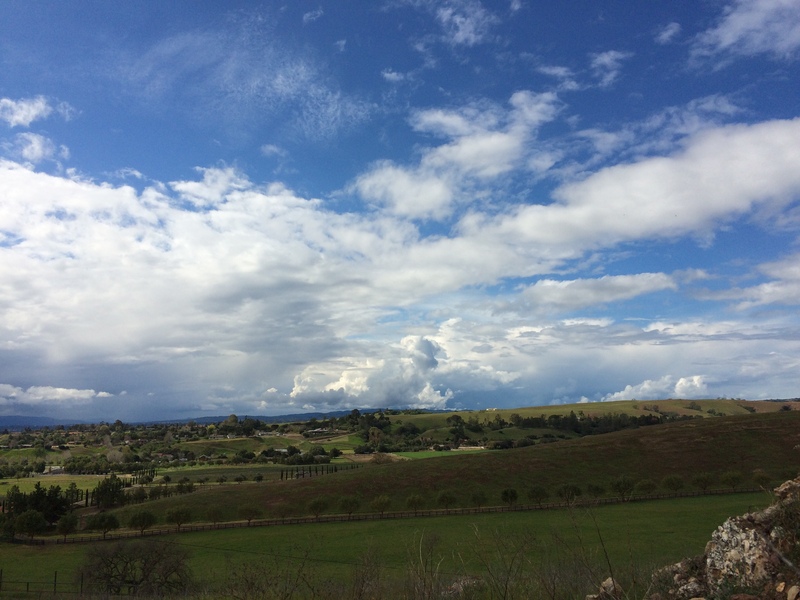 I spent the day, yesterday (3/2/15), with my Sister-in-Law out and around Solvang, CA. 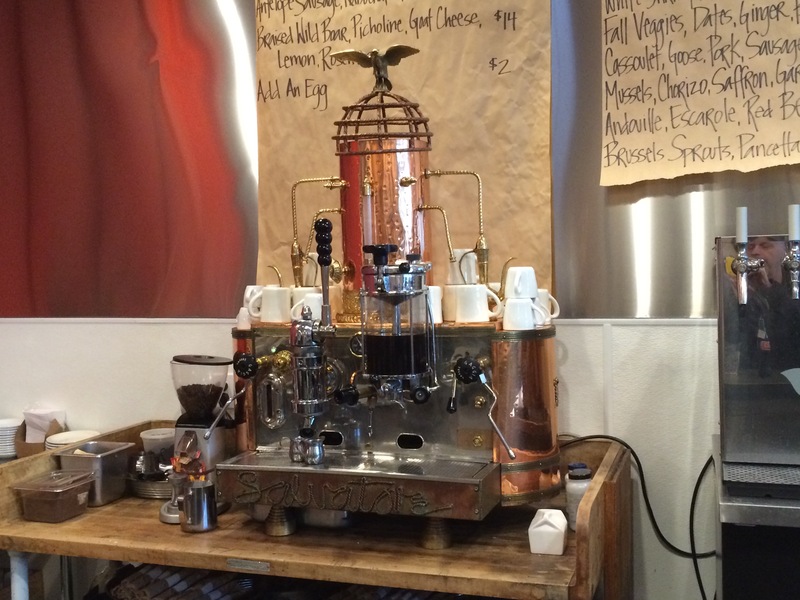 We went to a great lunch place – Industrial Eats in next door Buellton. 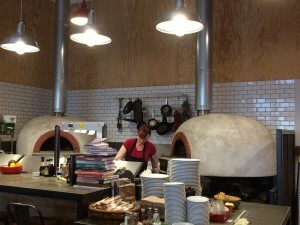 We had a great pizza and salad (plus take home prosciutto and a baguette). Very fun place! 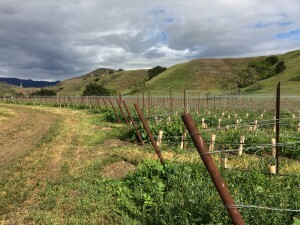 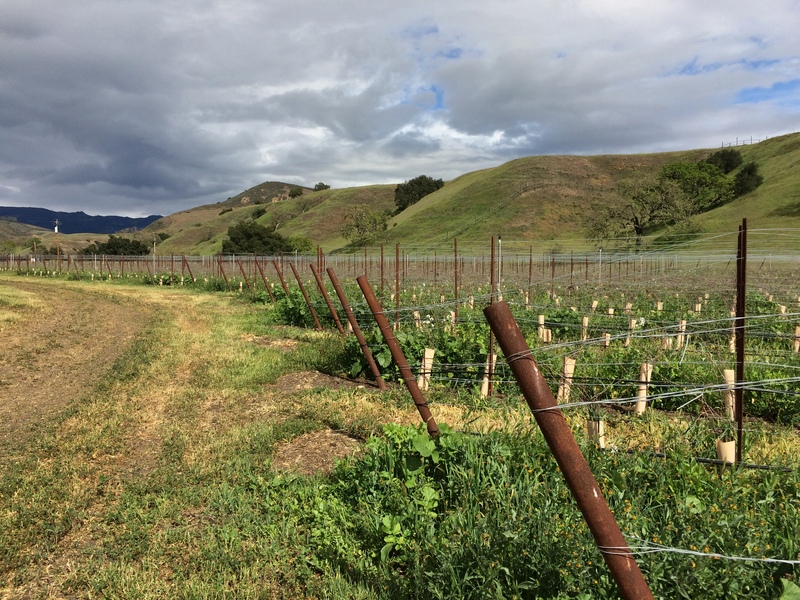 a neat place and a great location – Happy Valley Road – Santa Ynez Valley.